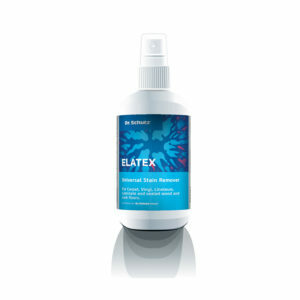 Removal of stains from colour resistant textile floor coverings, upholstery and textiles. Spray sparingly directly onto stain. Dab carefully with an absorbent cloth. Dab cloth carefully onto stain. 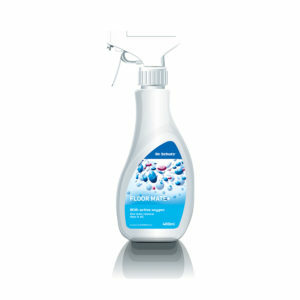 Spray directly onto stains of chewing gum, dispersion paint or other coarse residues. Leave for approx. 30 seconds, then dab carefully. If necessary, use a teaspoon or back edge of a knife to lift remaining residue. Finally, spray again and dab carefully. Always test Super Stain Remover on an inconspicuous area for colour fastness and material stability.